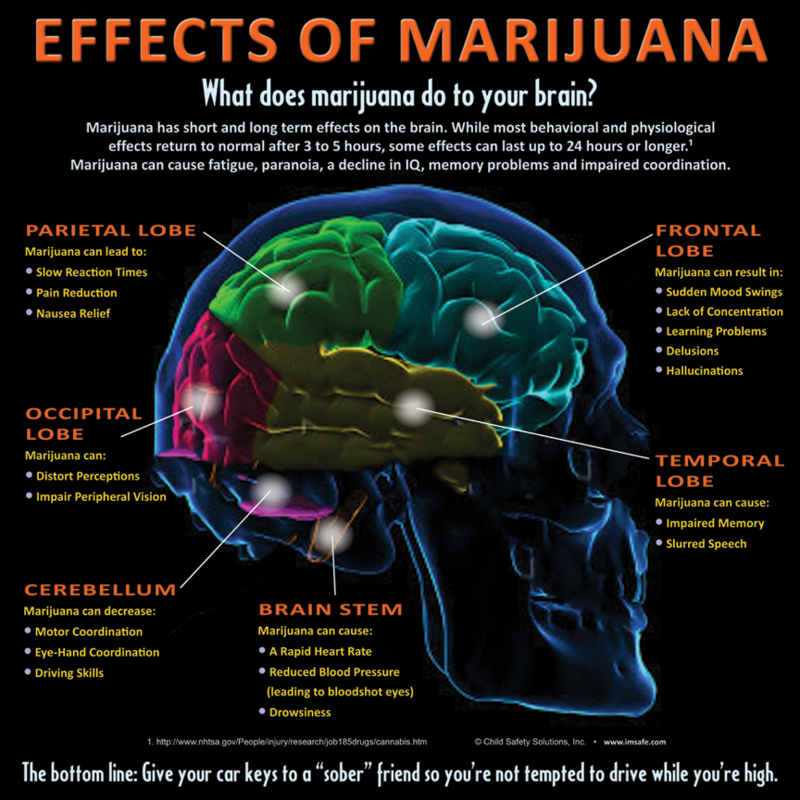 From impaired judgment to impaired coordination, this informative display vividly describes the effects of marijuana on various parts of the brain and warns users not to drive high. Perfect for presentations, lobby areas and health fairs, the display can be used as an easy conversation starter about why marijuana and driving do not mix. Changing the message to fit your program. Printing the name of your organization and contact information on the banner. Modifying text to communicate your state's impaired driving laws. Details: 31” x 31”, full color. Comes with an easy-to-set-up stand and carrying case. Available in English. Do you need a different language? Call us and we will be happy to help you! 1-877-669-7233, Ext. 205 or 206.